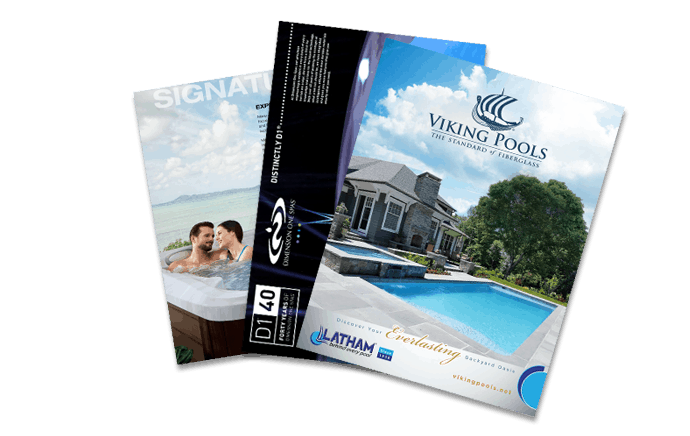 The V77L model rounds out the Marquis Vector21 series of hot tubs with the perfect size for average families, plus room for a visitor or 2. With ample room to move around and find the perfect spot, the V77L features a full-body Commander's Lounge for stretching out. It also features 27 Jetpods, the VOLT professional-grade massage system, 4 specialized massage seats, a standard massage seat, a cool-down seat, and the ConstantClean™ system with SmartClean™. The 2-pump upgrade is optional on the V77L.